Voip Telephone systems and LAN solutions for Newark Business Call (908)272-2008. 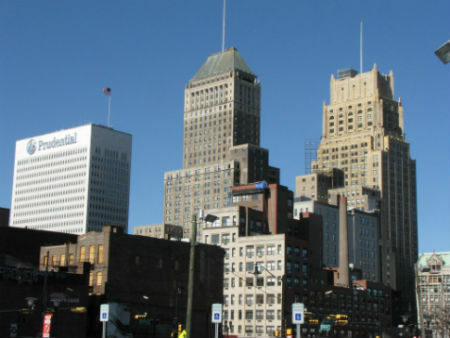 Tgscorp.com sells and maintains voip telephone systems for Newark business. We can also relocate your phone system, provide voice and data cable installation, LAN and WAN equipment, CCTV and VoIP solutions!